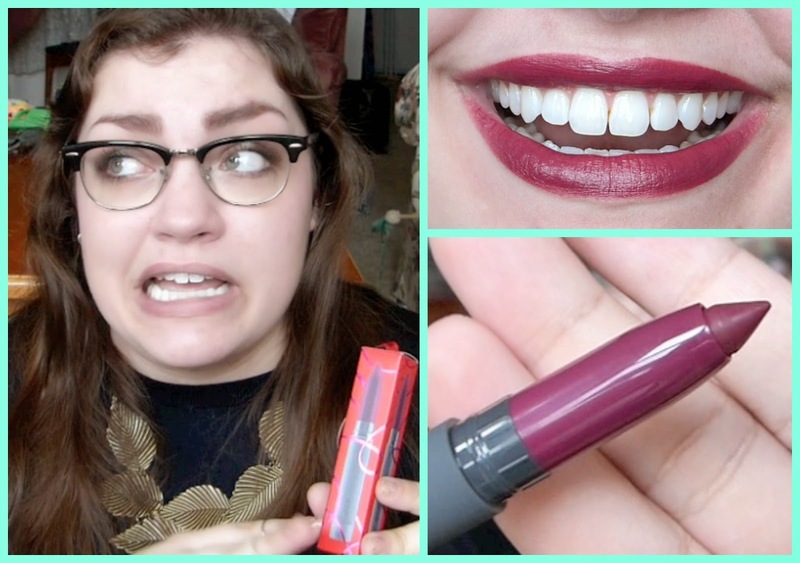 Thrift Thick: Bite Beauty Matte Crème Lip Crayon: First Impression + Review! Bite Beauty Matte Crème Lip Crayon: First Impression + Review! Not much to say here… it was another day and I wanted to try out another lip product!! What can I say; I'm an addict and I don't want to recover; Viva! I love the wine colours!